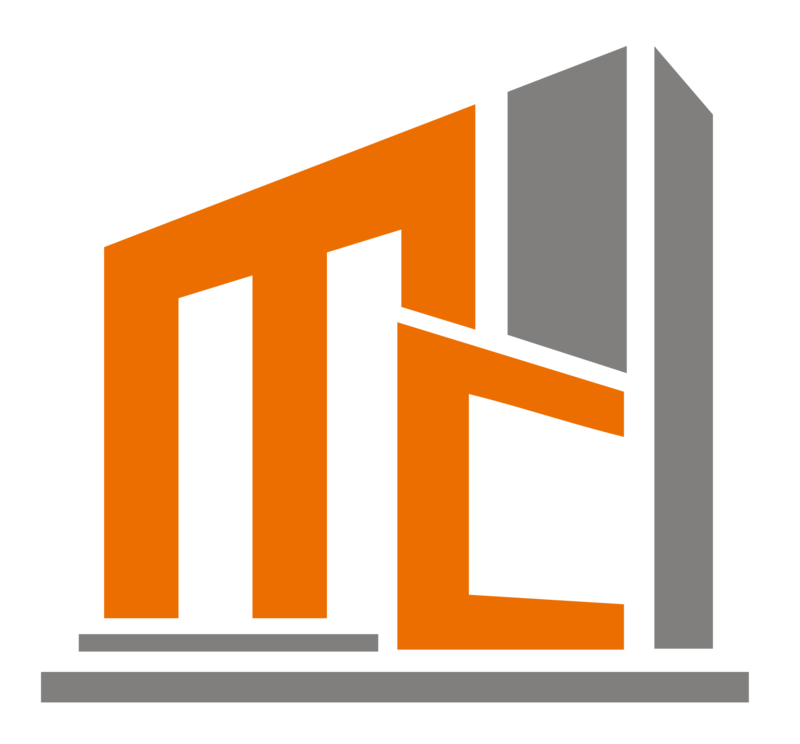 When it comes to comprehensive construction and engineering solutions, trust none other than Mcknight Construction inc. We are a business in Simi Valley, CA accomplishing remarkable projects for commercial and industrial clients. With our collective industry experience, we are committed to providing reliable construction services suited to your requirements. Here at Mcknight Construction inc., helping you achieve your goals is our top priority. That is why we make sure to always offer construction services that exceed expectations. We have an eye for engineering solutions that boost business productivity, making us a trusted company for various clients in and around our area. Count on us for excellent solutions that will make your vision a reality. No matter what your construction needs are, our resident experts are here to provide the exceptional solutions you require. Feel free to get in touch with us today to learn more about the array of engineering services we offer. One of our knowledgeable staff members will provide the information you need.